Commercial Radio Business Development Dept. 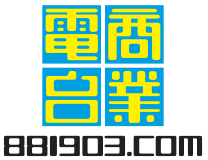 ©Hong Kong Commercial Broadcasting Co.Ltd. All Right Reserved.